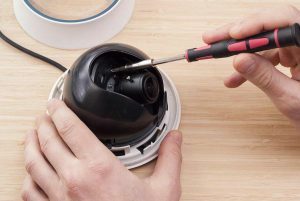 Once you have a home security system installed, it will require security system repair and security system maintenance on occasion to keep it in tip top working order and performing the job it was designed for. 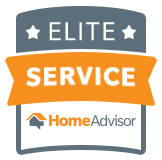 At DFW Security Advisors, not only do we perform quality home alarm system installs, we can also perform regular service on your security systems and carry out any necessary repair work, including system upgrades. You may want to update from a wired system to a wireless security system, for example. Keep you and your family safe with regular security systems service from the professionals at DFW Security Advisors. Call today us today at (214) 764-9090.